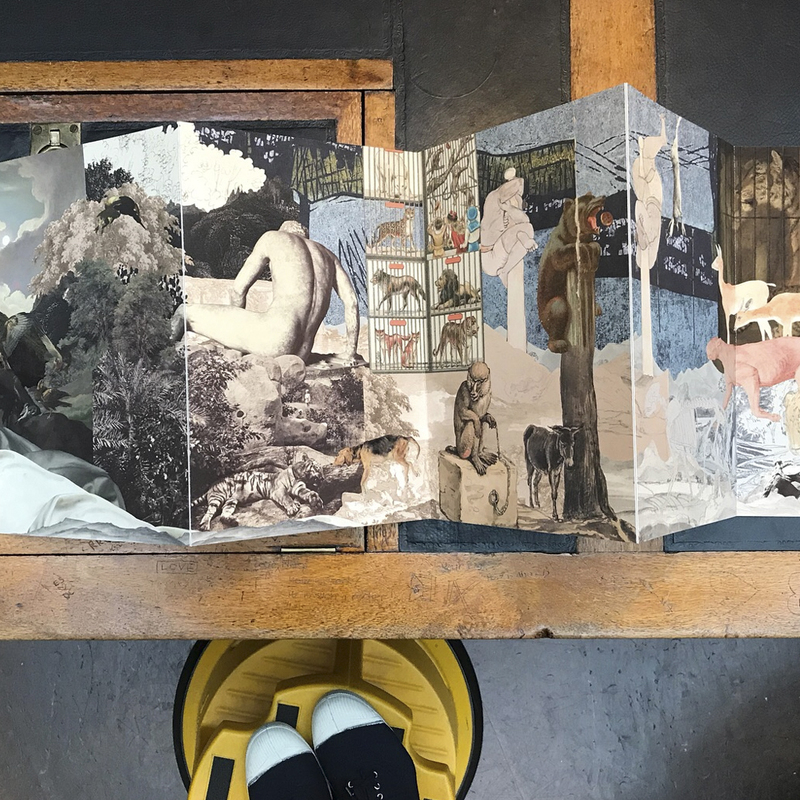 Our long, folded snake of an artists’ book, Paw Pad Path, was prompted by and shaped through chewing over, questioning, and confusing what it might feel like to be an animal, compiled and collaged from paintings which sometimes threw us off the scent. The space between our understanding of the world and how a fox (in a painting) sees the world is vast, but this is what we were thinking, dreaming, scratching, sniffing, living as we worked on this piece. For us, walking through the white spore film of a painted landscape began with the visual yet for many animals their umwelt does not hinge upon this sense; it is olfactory or auditory, it is beyond our comprehension. Whether cantering, tunnelling, or sleeping on the wing, they have a larger sensory palette than we can imagine. 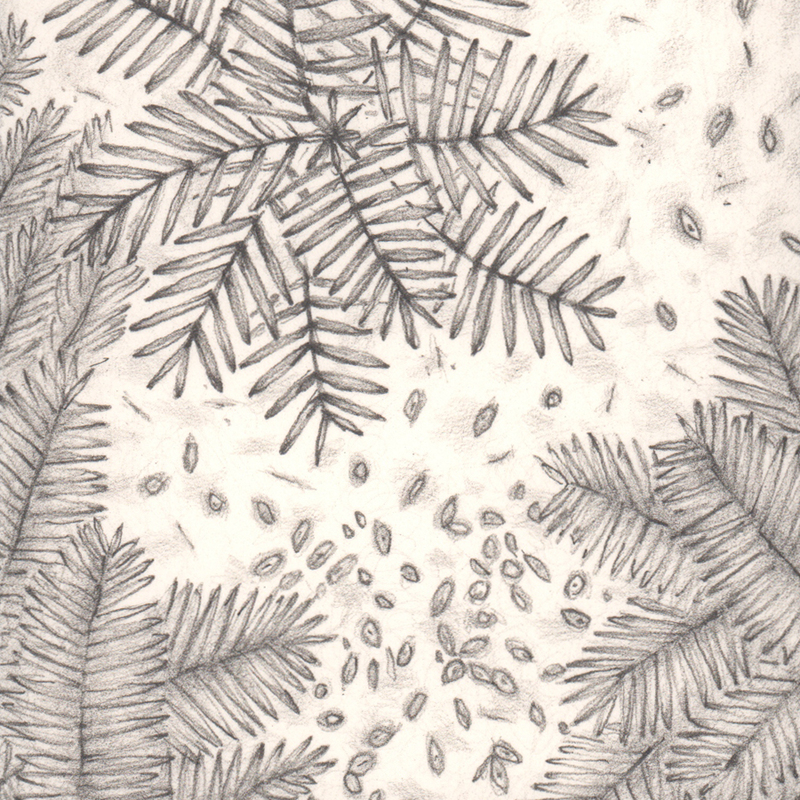 We drew upon fragments found in digital archives, and constructed a forest leaf by wing from historical works out-of-copyright, and in a celebration of limitation, a porous pixel boundary emerged on the screen. 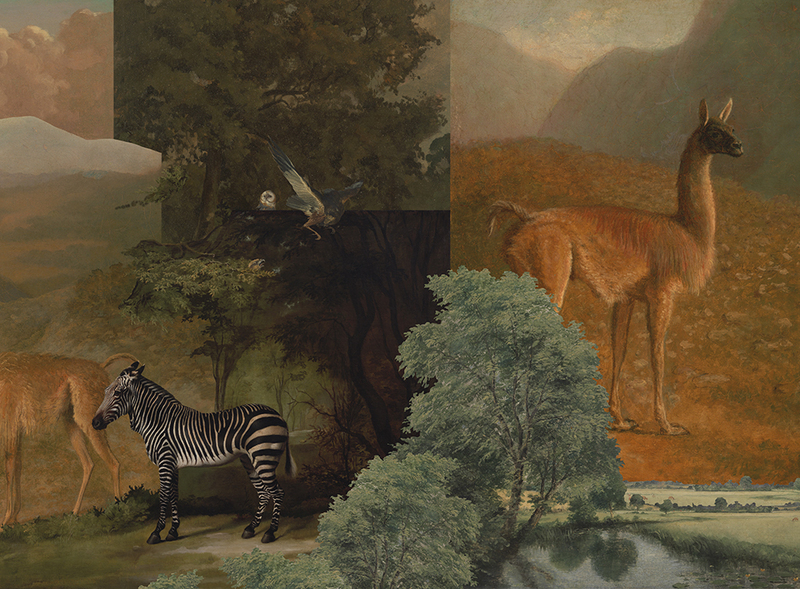 Animals, commonly shown through a visual, human sense, revealed their forms. 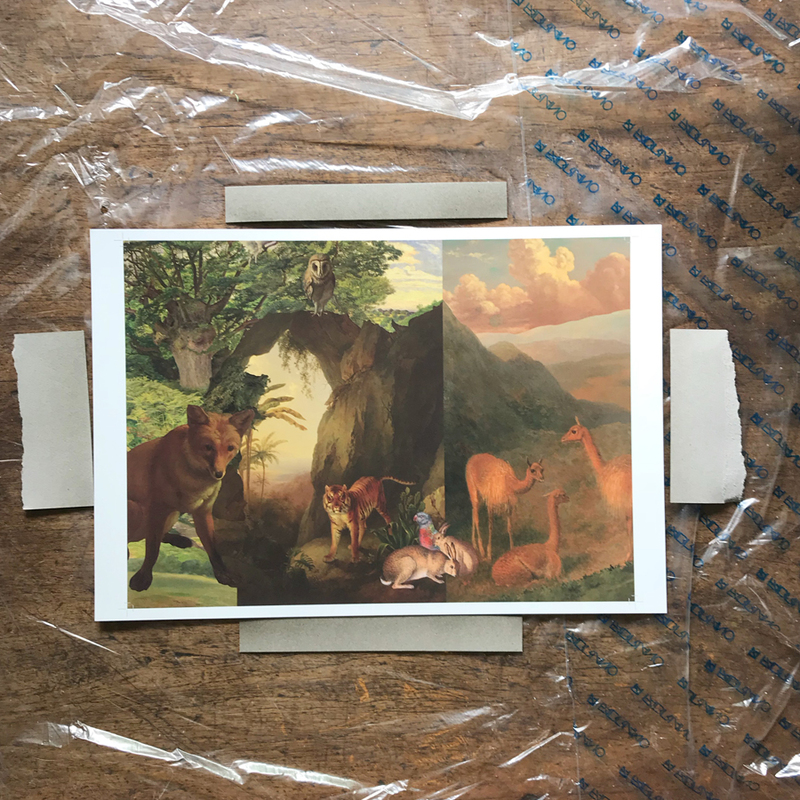 In a dense, if cultivated, wilderness, lifted from a painting, suspended as a cut-out: what is it like to be a guanaco or a fox? Using a painted palette younger than (humankinds) experience and buried within, pulling time from centuries past, a moveable orchestra on the monitor appeared, connecting not to cerebral memories but those of marrow. Paw Pad Path pays no adherence to printed page peaks, and as such, the fox can travel the entire length of the book, the land, sniffing and hearing an impossible mix of flora and unexpected fauna. Originally painted from human awe, this is another animal entirely. This is the perception of another (artist) looking at a fox. Or is it? 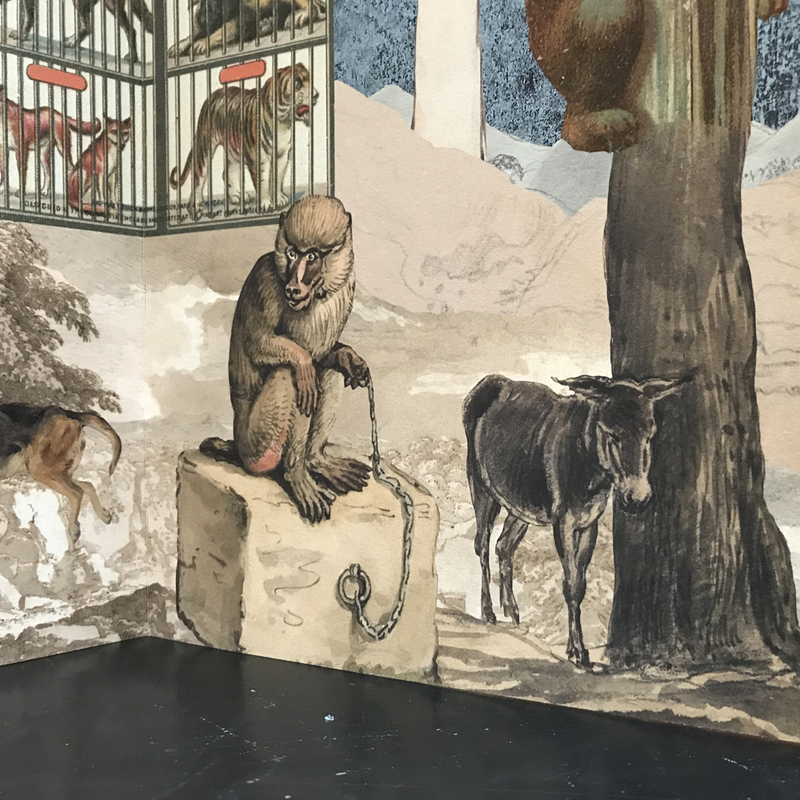 Scratching the surface, mixing up the scene, comprised from no less than 167 layers, we found that as Matsuo Basho (松尾 芭蕉, 1644–1694) wrote about the monkey, year by year, the animals’ mask reveals the animal. True, to the core, no matter which way spliced. Our (human) understanding is at the beginning, but this much is unvarnished: an animal is an animal is an animal. Paw Pad Path was selected for the 2018 Libris Awards: Australian Artists' Book Prize exhibition at Artspace Mackay. The exhibition opened on Saturday the 26th of May and ran until Sunday the 19th of August, 2018. Paw Pad Path was acquired by Artspace Mackay. 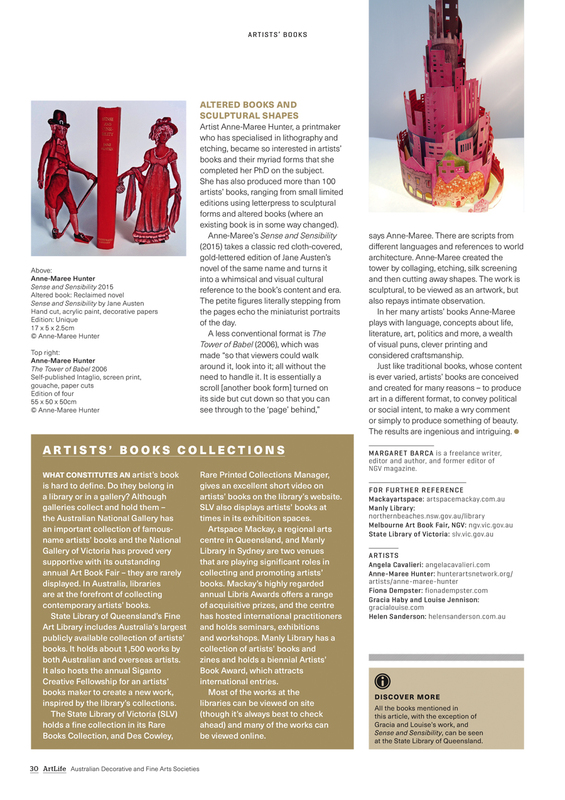 Paw Pad Path has since been exhibited as part of Focus on the Collection: Gracia Haby & Louise Jennison in the Foyer Gallery of Artspace Mackay (Friday 30th of November, 2018 – Sunday 3rd of February, 2019). 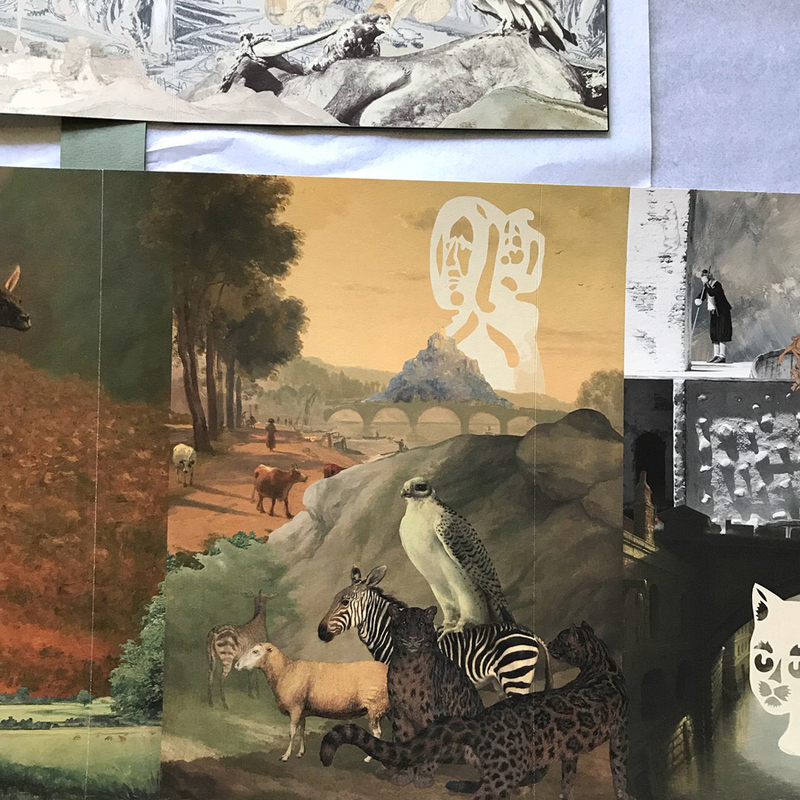 The exhibition, drawn from the Mackay Regional Council collection, also included our artists’ books Find your place (2007); Small collection (2008); Postcards from... a key to make your own world visible (2009); A vagary of impediments & a sneak of weasels (2009); Tumble & fall (2009); This evening, however, I am thinking of things past (2009); Closer to Natural (2016); and Prattle, scoop, trembling: a flutter of Australian birds (2016). 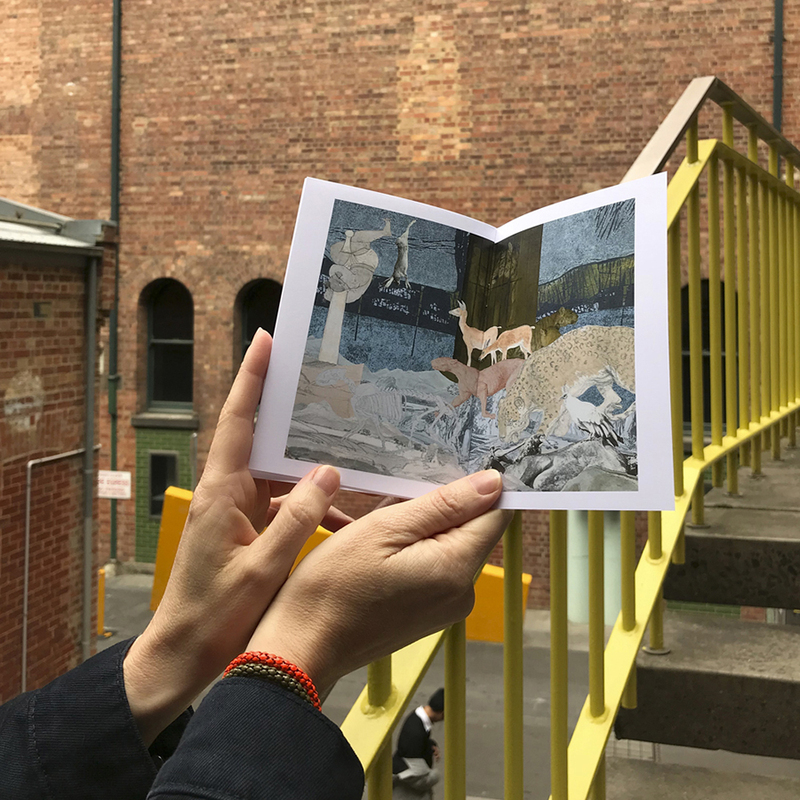 A mini replica of the artists' book, Paw Pad Path, was created for the 2018 NGV Melbourne Art Book Fair. Paw Pad Path, the zine version, is included in a limited edition compilation set of all our recent zines. Each of the five box sets contains the first of each zine edition released within that time frame. 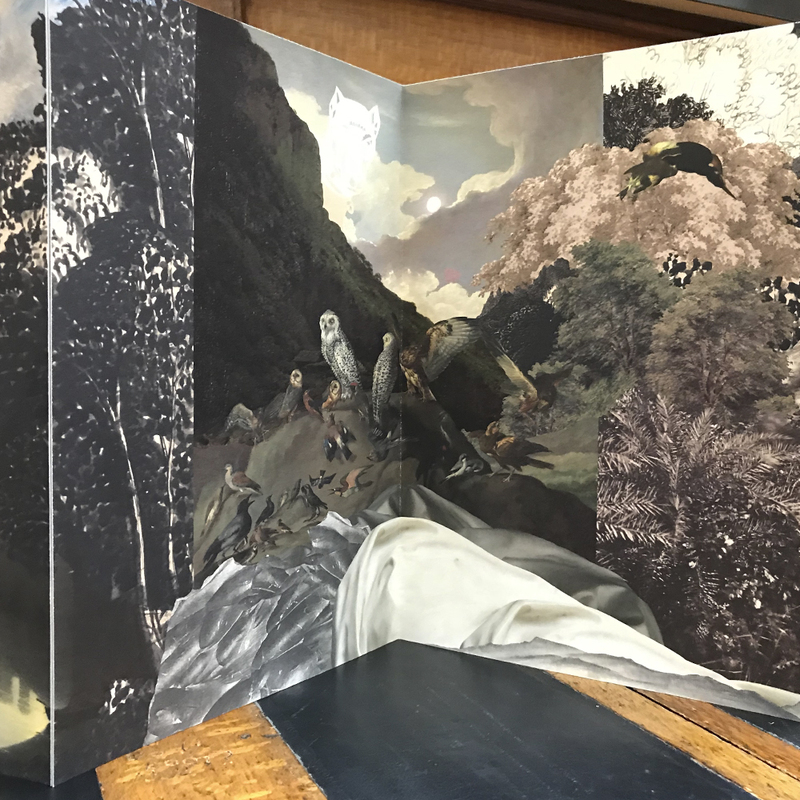 Editions have been acquired by Melbourne University Library, National Library of Australia, and State Library Victoria. 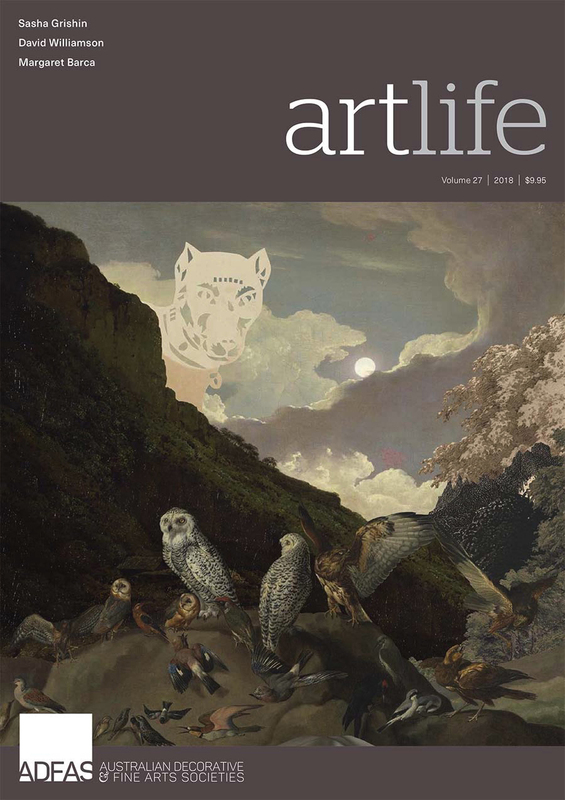 A detail of our artists’ book, Paw Pad Path, features on the cover of Australian Decorative and Fine Arts Societies’ artlife magazine (volume 27, 2018), and is referenced in the accompanying article ‘Books as Art’. 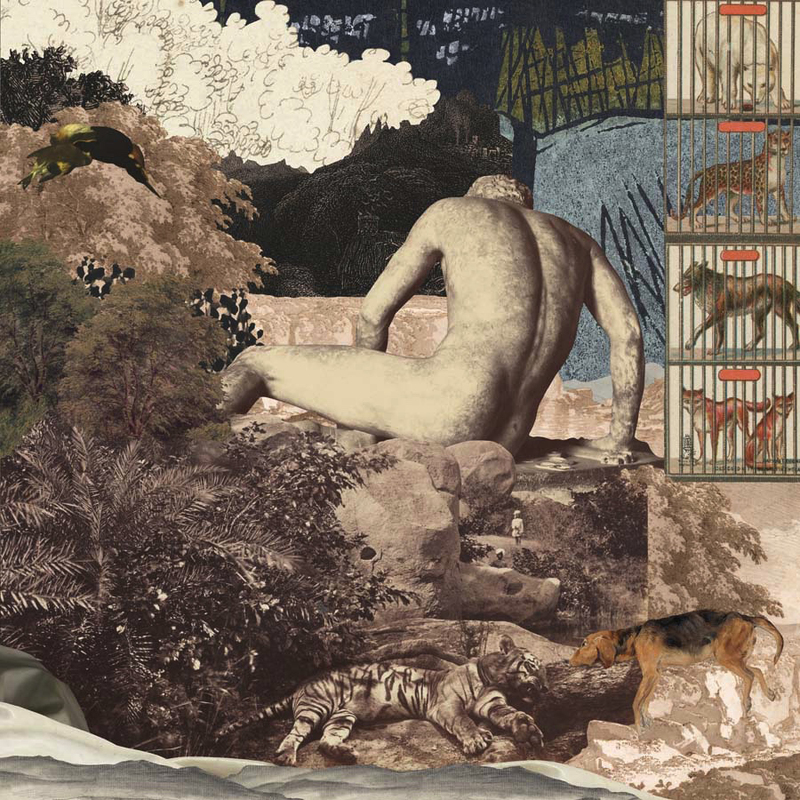 The genesis of another of their works, Paw Pad Path, was “questioning .... what it might feel like to be an animal”. 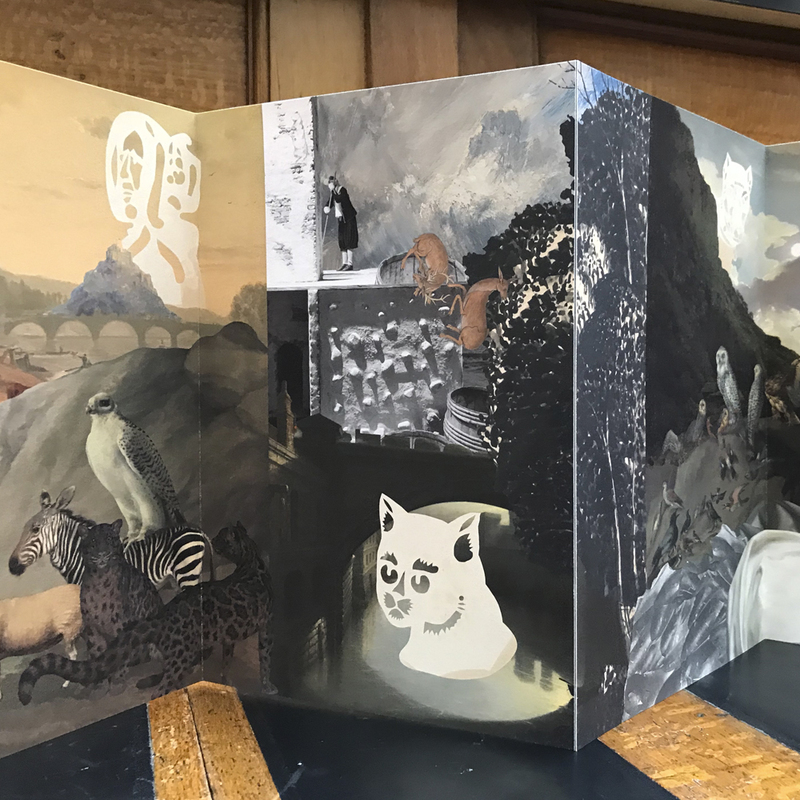 The 12-page concertina format, or “folded snake of an artist’s book”, is the result of collaging fragments of historical works printed in archival pigment on high-grade paper, presented in a linen box. 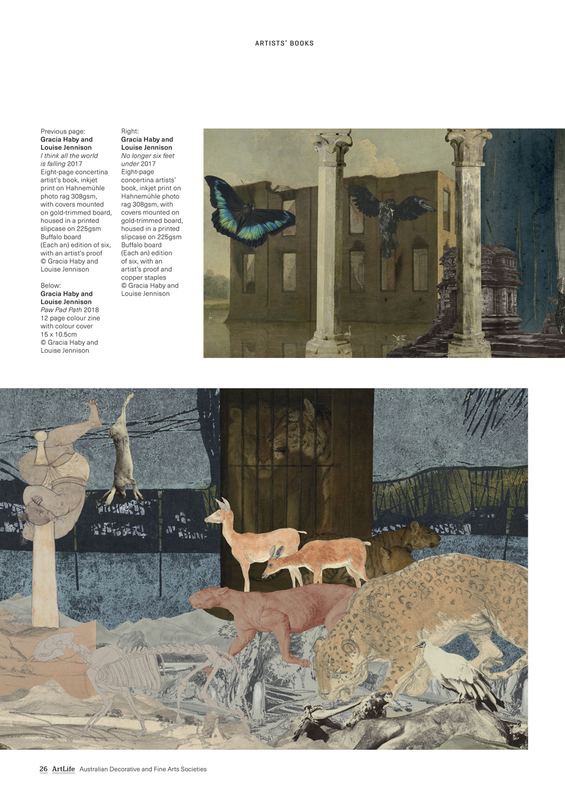 The fabulist illustrations suggest a complex story that invites contemplation. 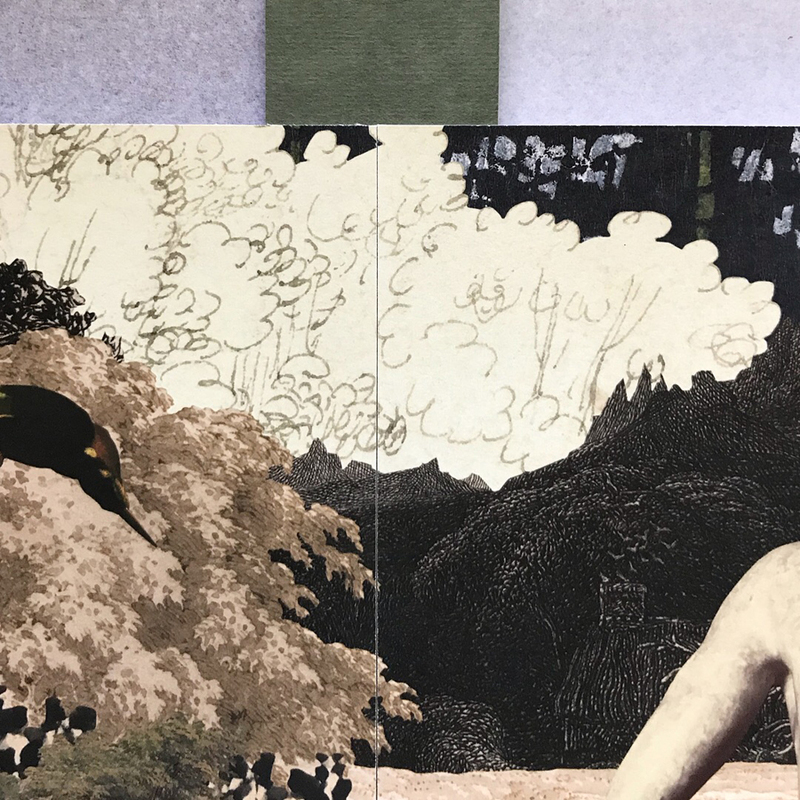 While it stands alone, the separate narrative that the artists provide links the artist’s book back to more traditional storytelling. 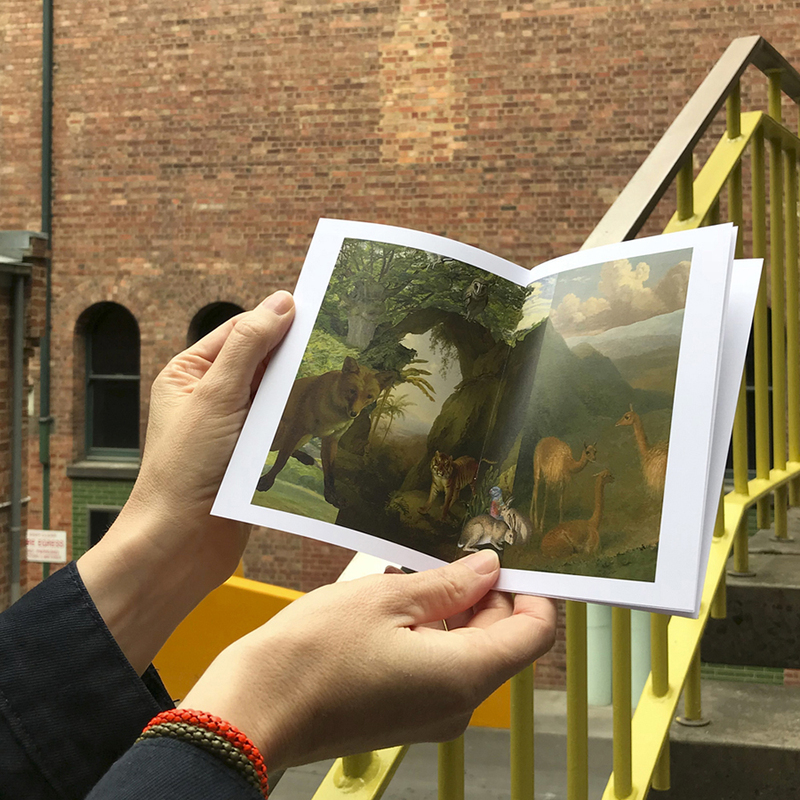 “We find writing is increasingly becoming an important part of our artists’ books,” says Louise. 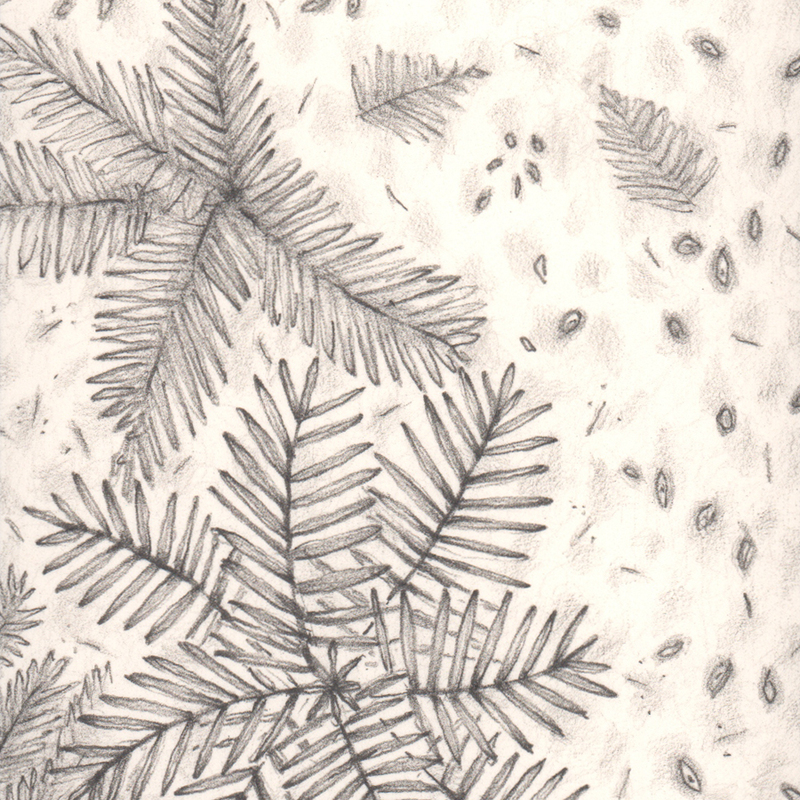 Paw Pad Path is a unique piece but is also accessible as a stapled zine, “a pocket-size version”, available through their online store.